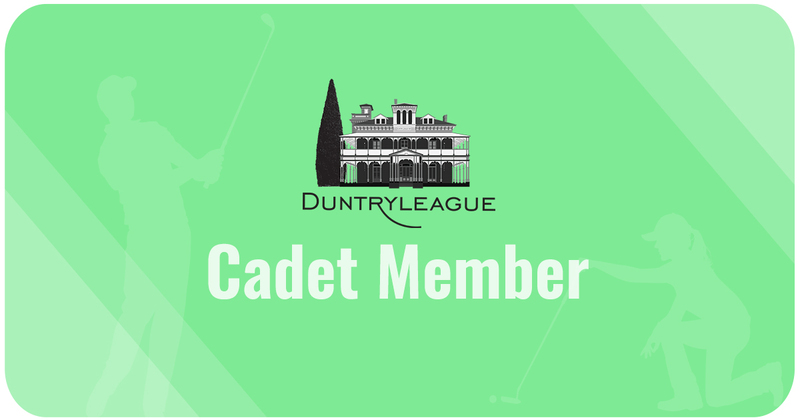 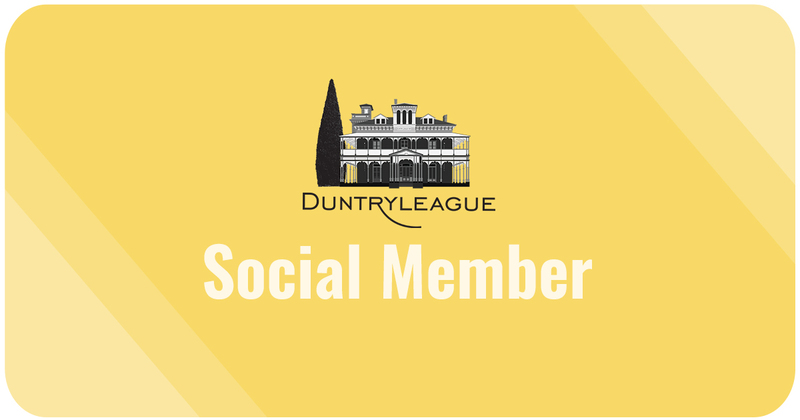 Duntryleague welcomes new members and has a range of Membership Packages to choose from. 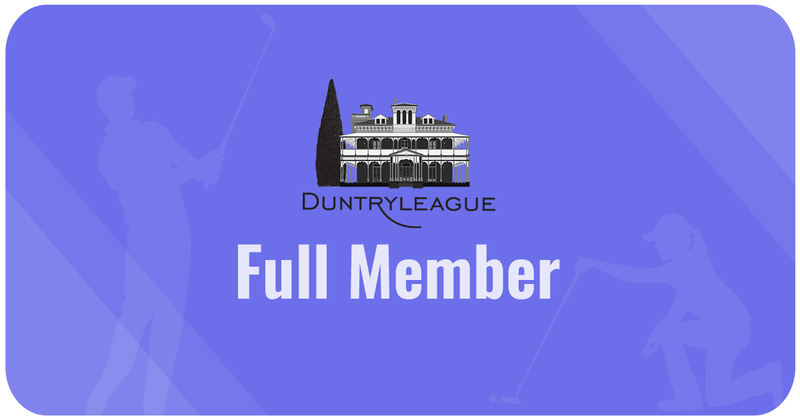 The following package prices are for the membership period 1 January – 31 August 2019. 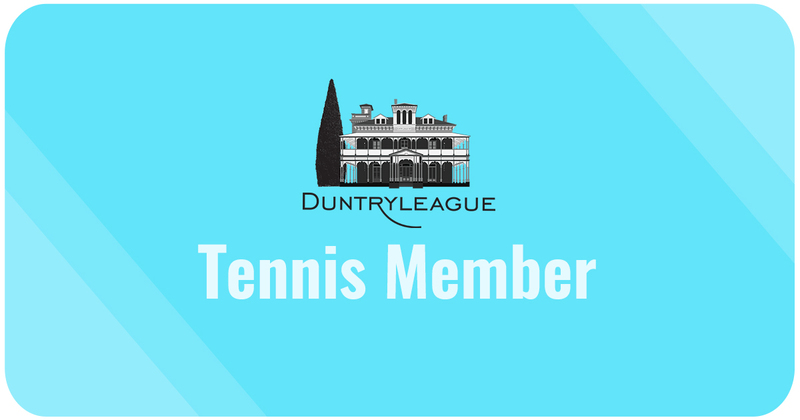 All membership categories are open to both males and females. 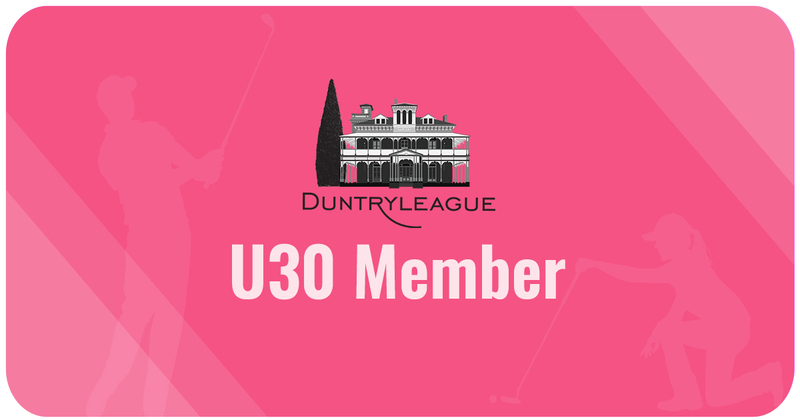 Pro-rata fees apply to some membership categories from April 2019. 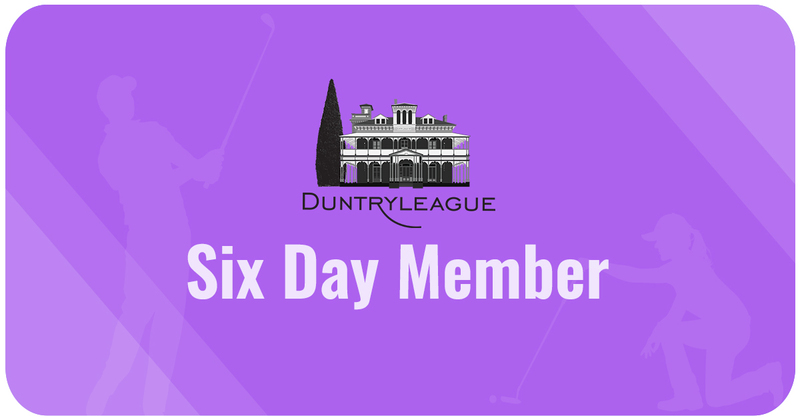 Please click on the membership you are interested in to see the discounted amount. 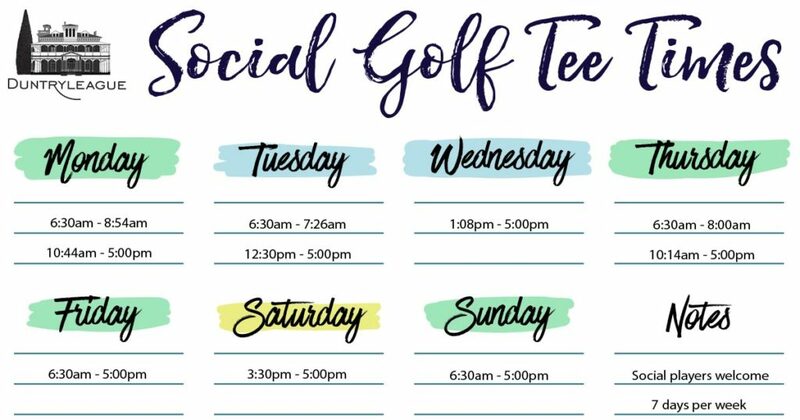 Is playing on Saturdays important to you ? 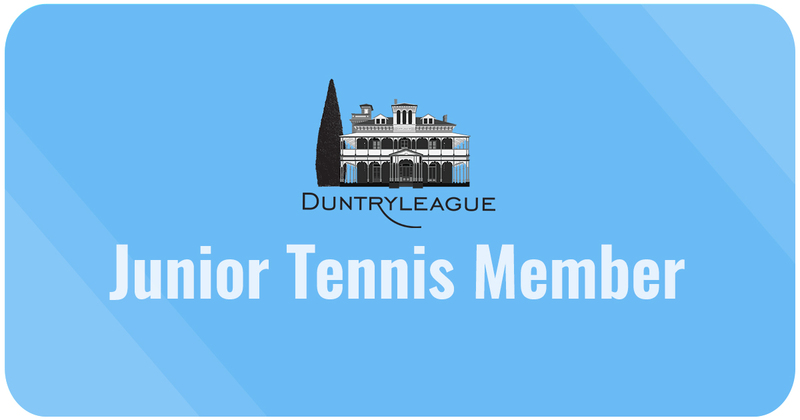 Filter by age at 1 January within the period of your membership? 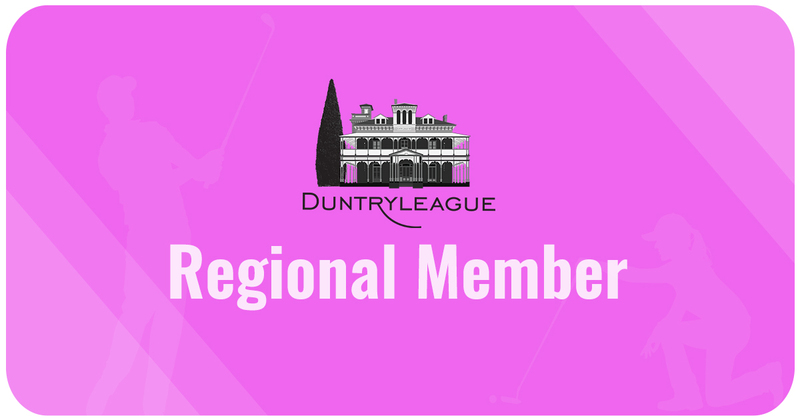 Do you live 50km or more from Duntryleague ? 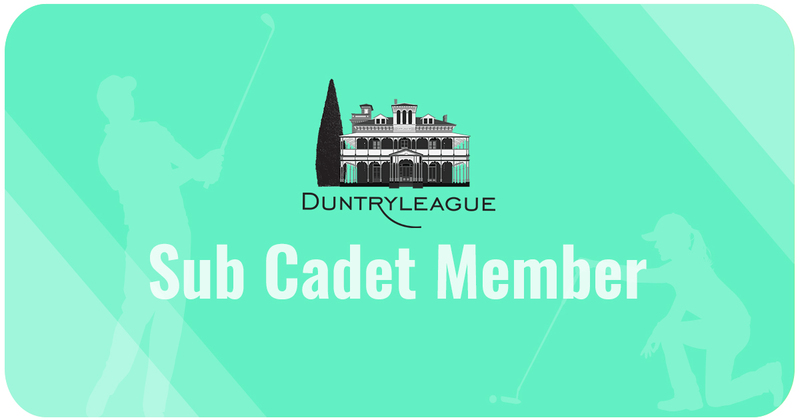 How often do you plan to play competition golf per month ? 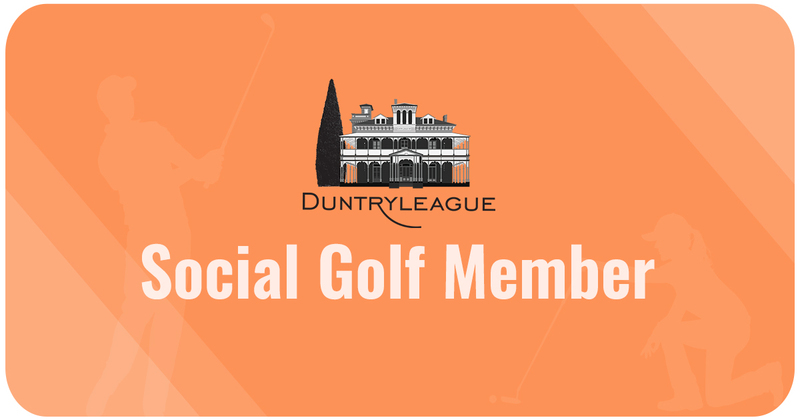 How often do you plan to play social or practice rounds of golf per month ?